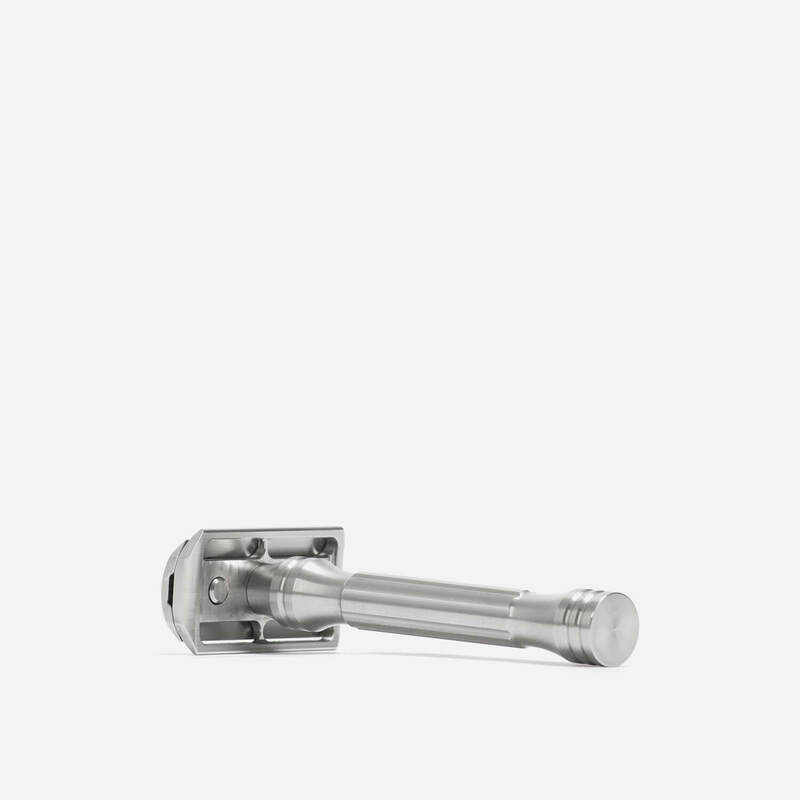 Solid stainless steel double edge safety razor made in the USA. Just received this beautiful peace of engineering may take few goes with different blades to find the one that suits me. 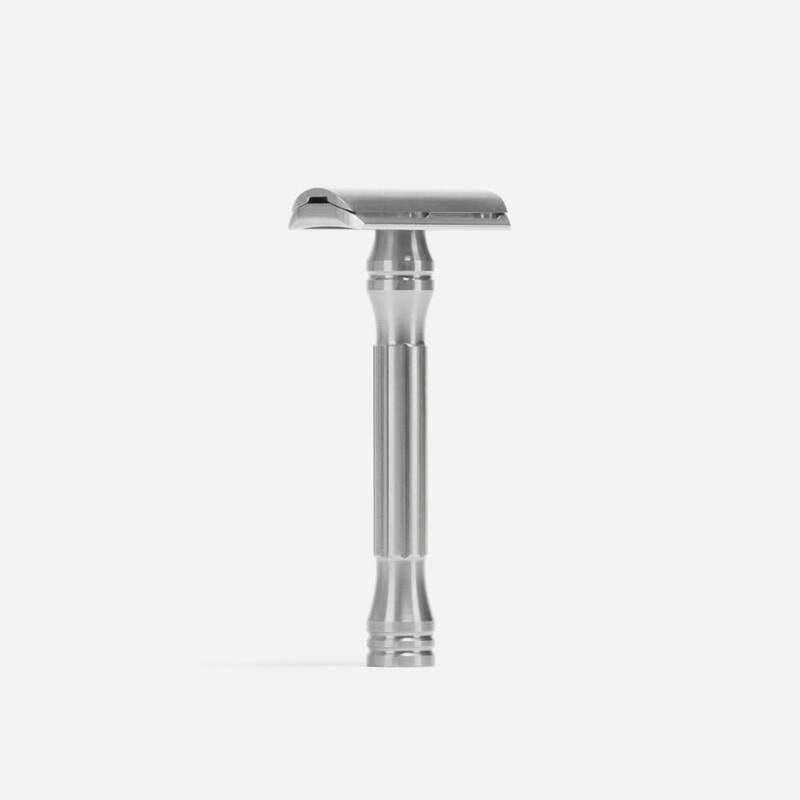 Beautifully engineered and built like a Rolls Royce this razor is made to last. I’m not sure whether it is mid-aggressive or mild and my technique was off but I was left with 4 or 5 weepers on my first outing. That hasn’t happened in months. The blade exposure doesn’t look aggressive to me so it might be my technique and the need to get the cutting angle spot on. What I can tell you is that I don’t think I have had a closer shave. There was plenty of feedback when I passed an alum block across my face, but some 7 hours later I’m still BBS. Efficiency and great style, but it demands respect is the way I’d describe it. 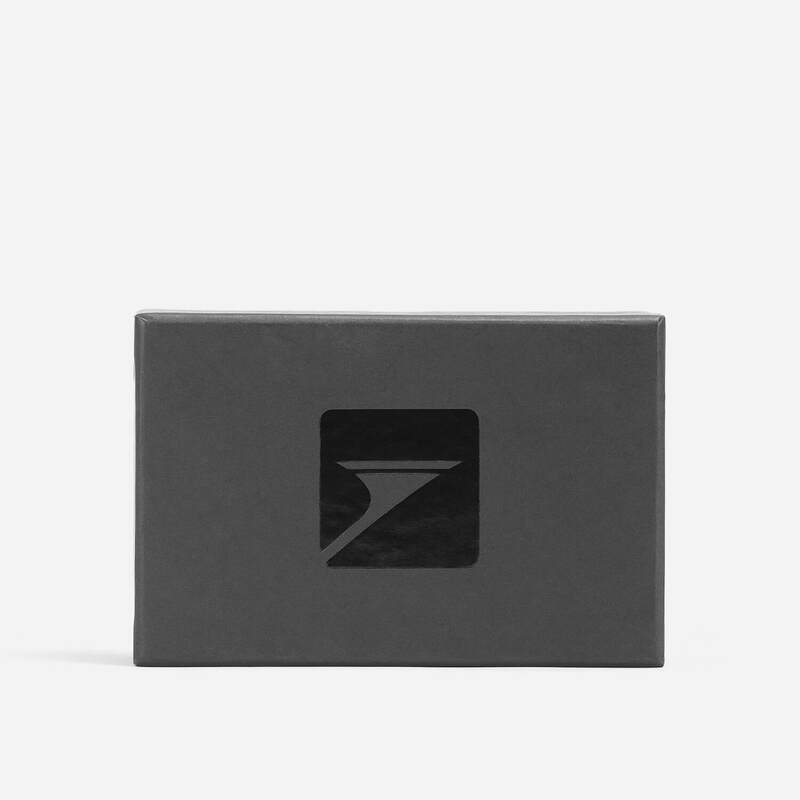 YMMV. Shavelounge were great as usual getting this razor to me next day and impeccably packaged. 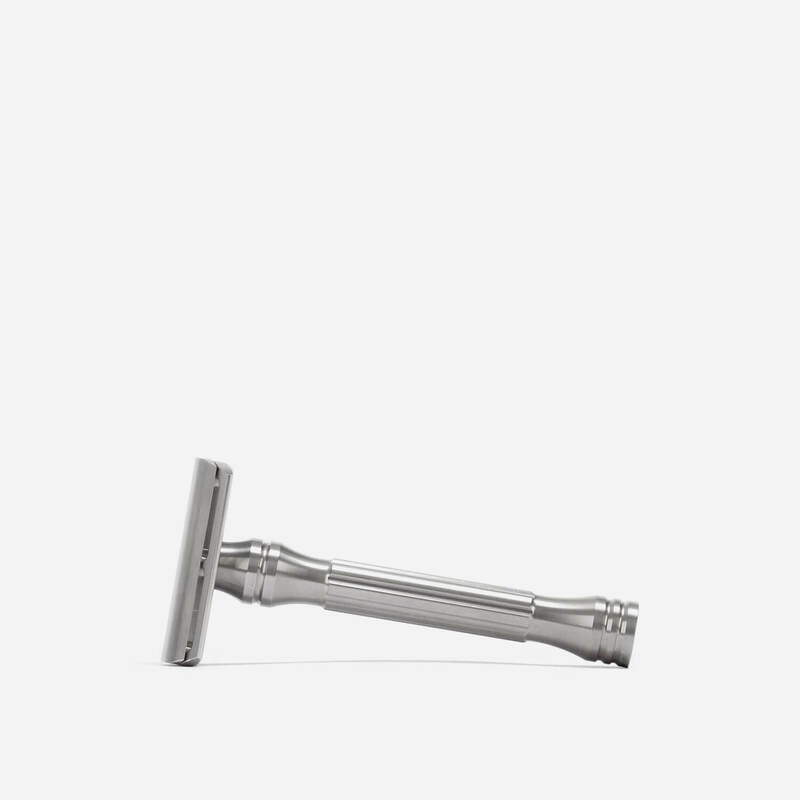 Razor came with 5 US Personna blades. I used an Astra SP.